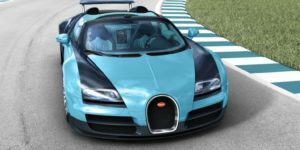 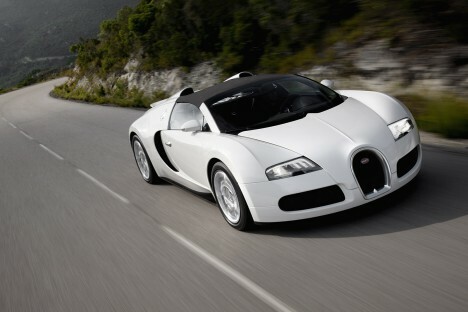 Famous musical couple Beyonce and Jay-Z will be celebrating the rap mogul’s 41st birthday in style after Beyonce gifted him with a Bugatti Veyron 16.4 Grand Sport. 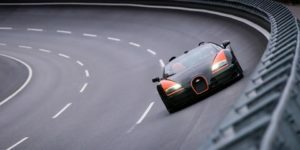 Knowles had to order the $2 million Bugatti — at zero to sixty in 2.5 seconds, the fastest road car in the world — a full year in advance. 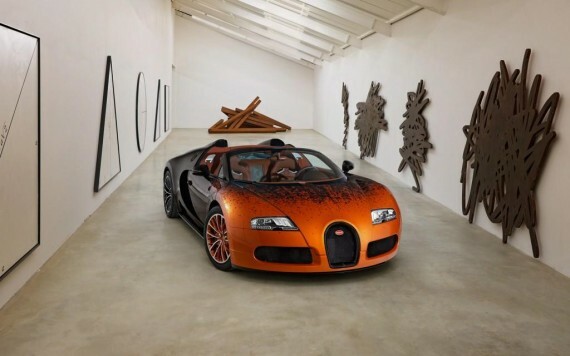 Jay-Z, who is an ambassador for American motor giant GMC, already owns a Maybach 62S, a Ferrari F430 Spider and a Pagani Zonda Roadster. 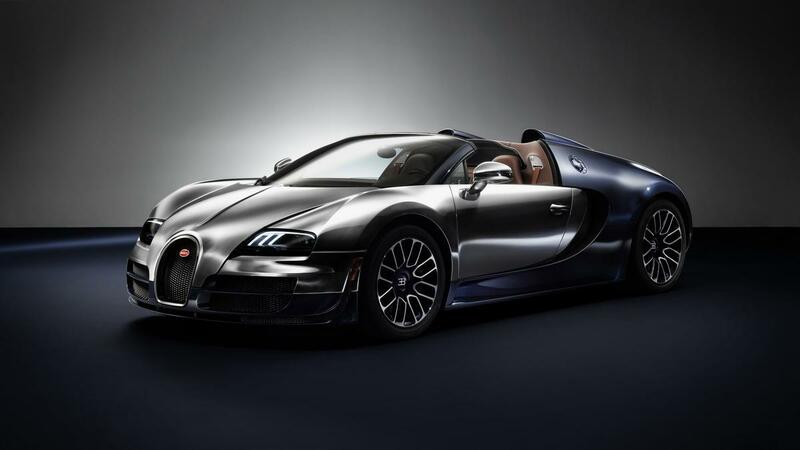 Jay-Z drives into an exclusive club of Bugatti owners, including: Simon Cowell, Tom Cruise, Tom Brady, Ralph Lauren and Chris Brown.